World debut of original research from Edison Research and NPR, focused on voice-activated smart speakers, an important new platform for audio consumption. From 15-second credits and endorsements to short-form brand audio and branded shows, learn about the tools podcast publishers are building for sponsors and advertisers, and how they’re planning for continued growth. 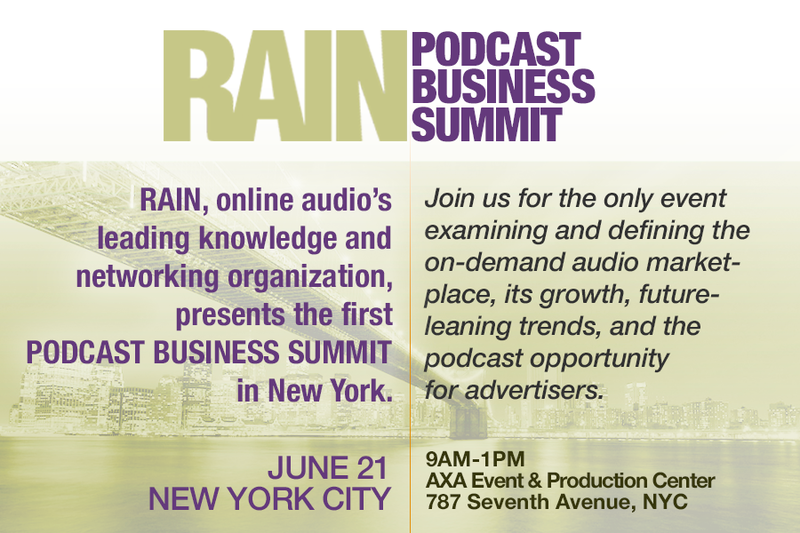 Where does the industry stand in the quest for perfect measurement of podcast listening? 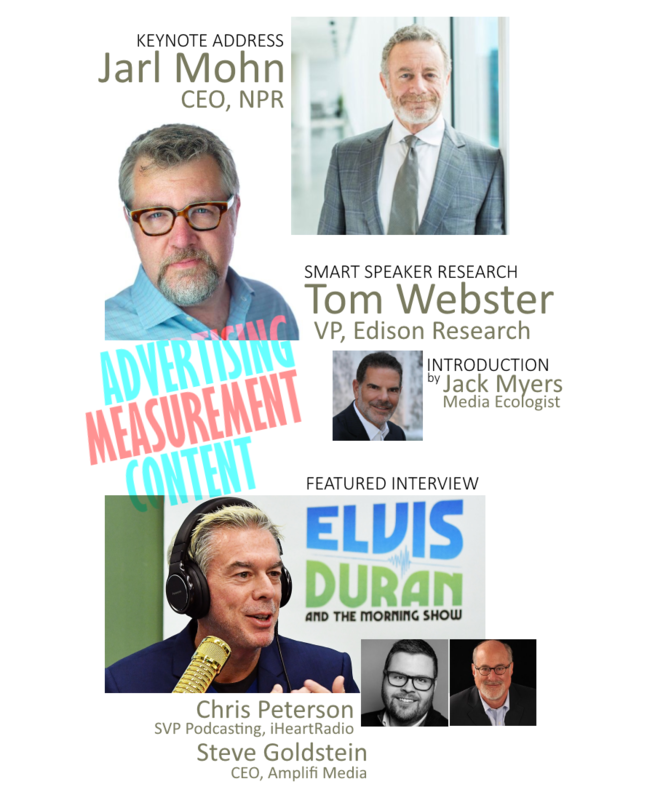 What are the current guidelines and best practices, and how does podcast measurement compare to how other platforms measure performance? How are different publishers thinking about podcast program development, and what shifts can we expect to see in podcast programming in the coming year? This expert panel will discuss trends toward content categories such as fiction and true crime, and also the considerations that go into program development strategy.